Boxer Patrick Theuri has launched Nyeri Amateur Boxing Club in Nyeri to held in nurturing and tapping talents from the region. The former Kenya Police boxer popularly called Chafua Chafua, launched the club following his success in boxing career and as a police officer. Theuri started his boxing career in the 70s, is determined to see Nyeri produce the next crop of top pugilists in the country. 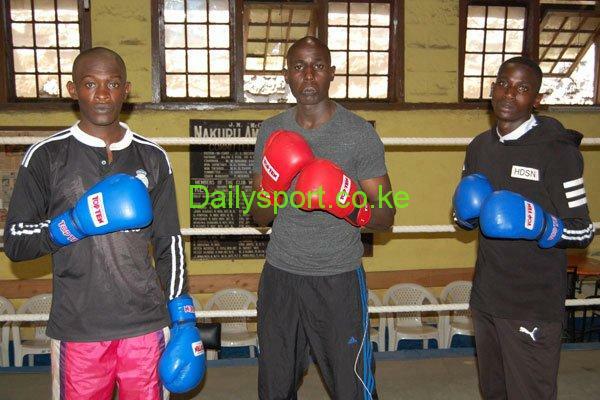 “There is a lot of boxing talent in Nyeri what is lacking is goodwill by sponsors and administrators,” said Theuri. Recently, Theuri managed to bring three boxers to train at the popular Madison Square Garden Gymnasium which is the home of the Nakuru Amateur Boxing Club. The Nakuru club is considered the cradle of boxing in Kenya as it has produced some of the most decorated boxers including Philip Waruinge – who is the only pugilist to win two Olympics medals. 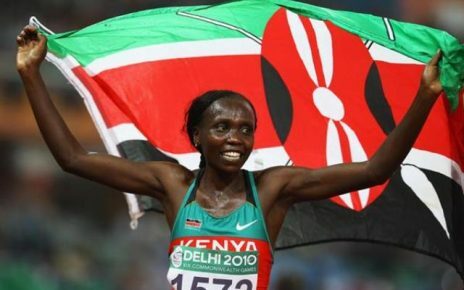 Theuri says the Nyeri club has 26 boxers, both men and women, who train at Ruring’u Stadium. However, their training is hampered by lack of basic training kits such as gloves, skipping ropes and pads. “Simple training kits such as punching bags are essential in the development of the game for beginners but we don’t have enough. 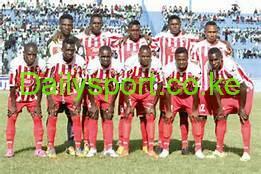 I appeal to the county government of Nyeri to support the club,” said Theuri. 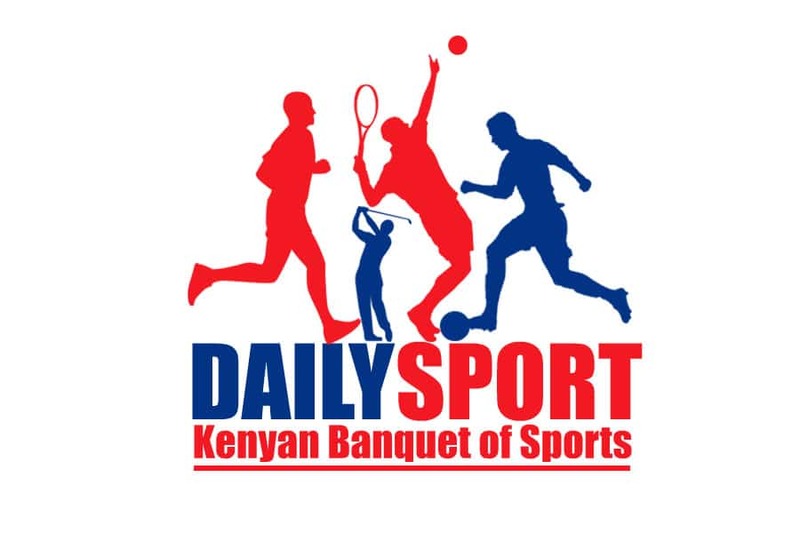 Nyeri County Sports Officer Douglas King’ori Kiruri, who accompanied the boxers in Nakuru, said that the club has a lot of potential. “I have seen the boys training at Ruring’u and they have proved they have the potential and as a county we shall continue to develop their talents,” said King’ori.